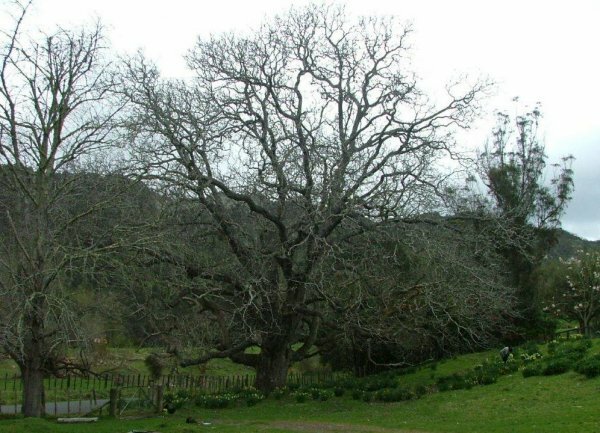 This walnut and the nearby London plane tree (see WGR/1157) was planted by the Reverend Richard Taylor, an early Church Missionary Society minister who resided at Putiki. 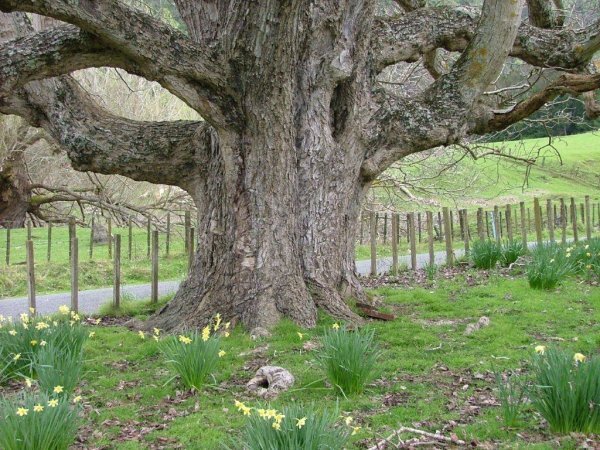 Both trees are thought to have been planted in 1843. Taylor was at the signing of Te Tiriti o Waitangi and was a friend of Hori Kingi Te Anaua, the Rangatira for the lower Whanganui River at the time (Teri Ta'ala Sept, 2013). Tree appears to be in good health, tree still fruiting well (according to locals). Situated immediately beside the road.